This week we are taking part in Stand Up! 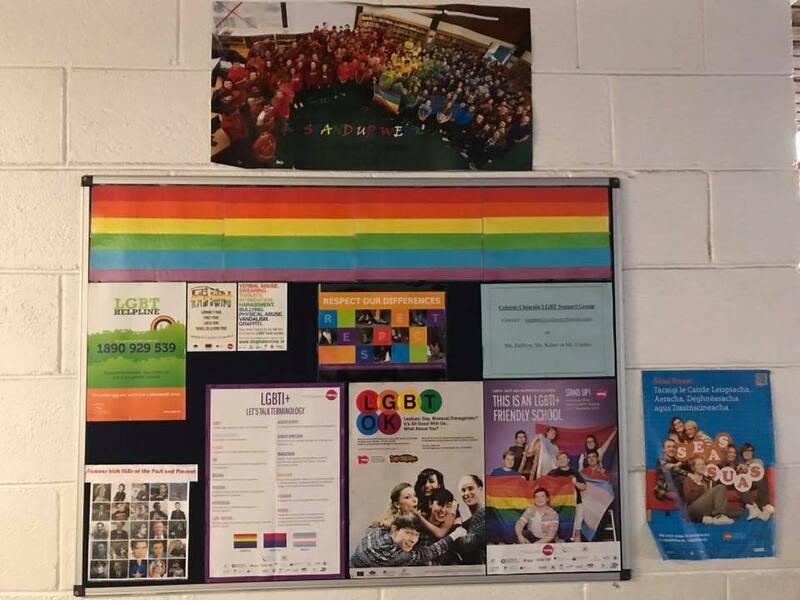 Week, the aim of which is to tackle homophobic and transphobic bullying by increasing awareness, friendship and support for LGBTI+ (Lesbian, Gay, Bisexual, Trans+ and Intersex People) students by other students. Many lesbian, gay, bisexual and transgender and intersex (LGBTI+) young people develop their sexual and gender identities within supportive families and communities and are leading happy lives. However, many other LGBTI+ young people experience serious levels of homophobia, transphobia and exclusion in their schools, youth clubs and local areas. What is happening in school this week? Newer PostThree out of three for our senior debating team.